Very popular every year and with silver increasing in price on the world market these prices could seem cheap in a few years time. 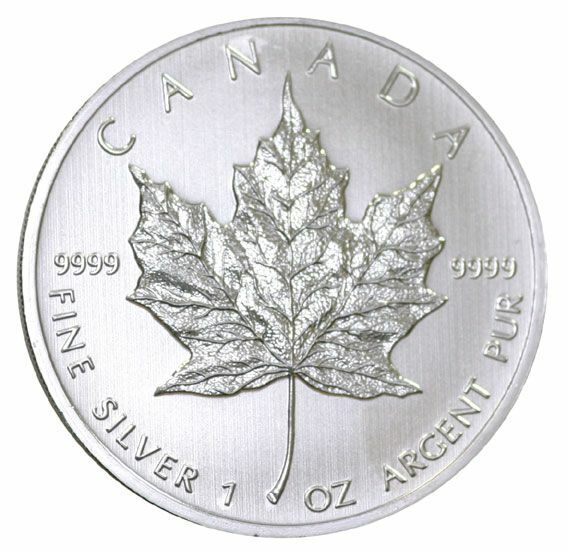 Stuck in pure solid Silver .999 by the Royal Canadian Mint. Has the Legal tender of $5 Canadian Dollars. 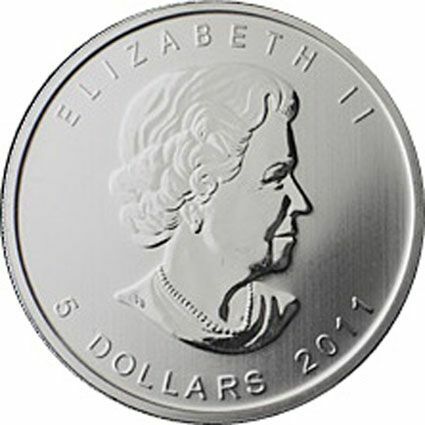 The Classic design of the National Canadian Symbol of the Maple Leaf on the Reverse and the Obverse shows a portrait of Her Majesty Queen Elizabeth II.